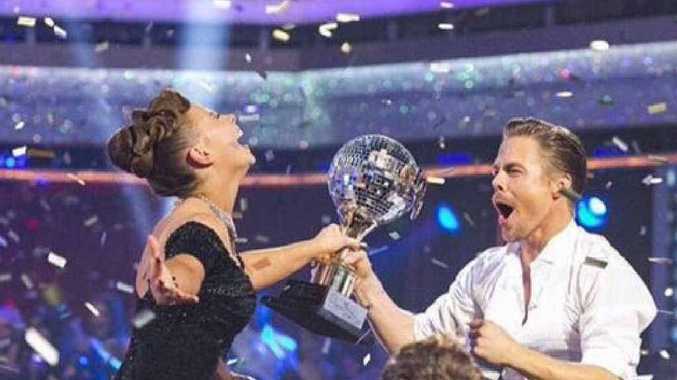 THE sky is the limit for Bindi Irwin after she beat Backstreet Boy Nick Carter and Alek Skarlatos to win the Dancing with the Stars Mirrorball trophy. Bindi shone alongside dance partner Derek Hough in her final performance on the US dance show yesterday. With the contest wrapped up and Bindi entrenched firmly in the hearts of Americans, she told the Daily she will be heading home to Australia Zoo for some family time. "It will be so nice to spend some time with all my animal friends after a couple of months in LA (Los Angeles)." But what will be next for Bindi? Faye Rolph Models director Gary Hopes said Bindi could do just about anything she chooses. "Because of Bindi's pedigree of being trained in film and TV from a very young age, she could be in movies, hosting TV shows, being in TV shows," he said. "She can write her own ticket. "She's a consummate professional. You don't win shows like that unless you're a disciplined, organised professional." Gary thinks Bindi would make a great TV host. "Because she's got such a dynamic personality but also she's got experience and a life story already," he said. "She can communicate on different levels. "I think she could easily command an audience, do a short series of interesting stories or interviews." As for Bindi, she told the Daily Dancing with the Stars gave her the exposure to share her passion for wildlife. "I've always thought that if I was on a show, or in a movie, then I would be able to reach a bigger audience and spark an interest in wildlife conservation. 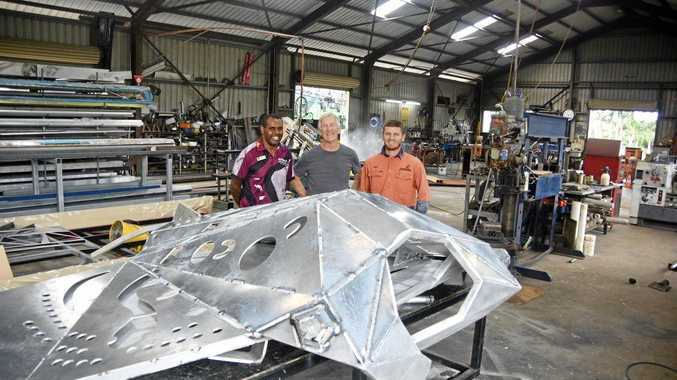 People watching Dancing with the Stars may not be a huge fan of David Attenborough, so it gives me a chance to reach people that I otherwise wouldn't have had the opportunity to." Season 20 winner: Actor Rumer Willis is an actor and singer. She is about to tour a live show with Dancing with the Stars professional dancers through 40 cities in the US. Season 19 winner: The former Fresh Prince of Bel-Air star took over as host of America's Funniest Home Videos in May. Season 17 winner: Actress, singer-songwriter and philanthropist Amber Riley will star in a Christmas TV movie in her first acting role since playing Mercedes Jones in Glee. What should Bindi do next? Host a TV show. Or star in a movie. Throw herself into wildlife conservation and Australia Zoo work.